Nexus 5 has created its own market as it is Google’s own phone that is crafted to highlight and showcase the boundaries of what Andriod can do along with the hardware and software in a more compact manner that is simply startling. 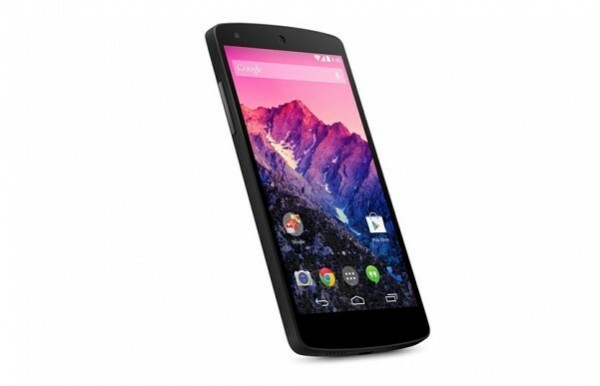 The new Nexus 5 phone is the finest handset with a new version of Andriod, which makes it more prolific. It has a 4.5 inches large screen that offers the new customary HD. It looks just perfect in high resolution and contains an 8MP camera with 4G to provide you with brisk uploads and downloads. With a good battery time you will have no worries while doing browsing, texting or even taking pictures. Nexus 5 contains an amazing dialer that contains new features and Google’s new hangout apps are incorporated in the SMS. Moreover, there’s a lot more you can do like setting up locations through voice and creating reminders as well. Your Nexus 5 is always available for wake up commands and you can run any sort of Google apps easily on it. Now enjoy the super fast internet, high quality resolution, quality camera and some super features with Nexus 5. It is surely a next generation handset with a good version of Andriod that makes it more worthy.